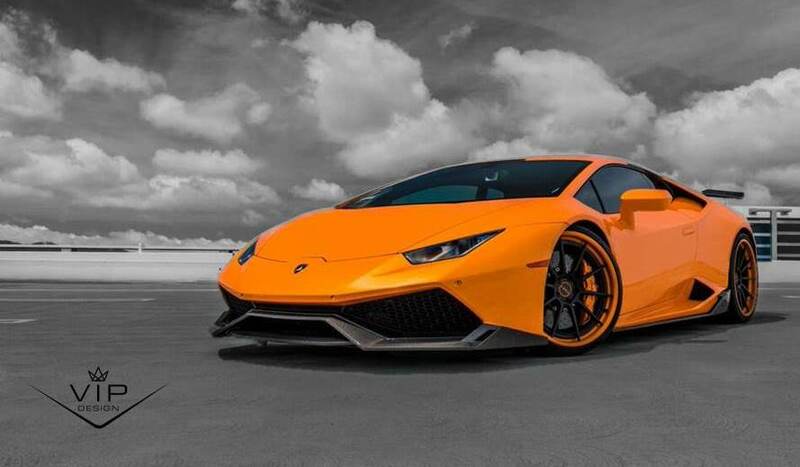 View basket “The VIP Design – Lamborghini Huracan Tuning UK (Stage 2)” has been added to your basket. 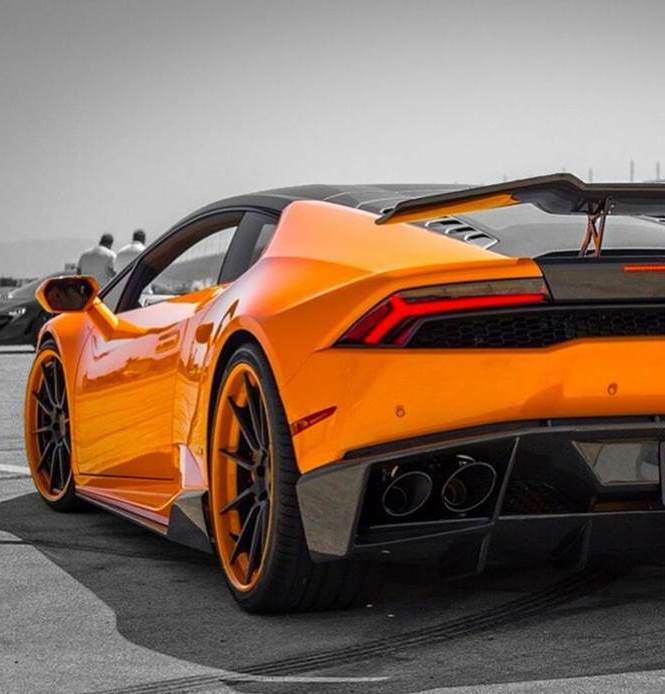 Lamborghini Huracan Tuning : Custom, state of the art tuning, new ECU software that packs a punch. Lamborghini Huracan Tuning : Custom, state of the art tuning, new ECU software that packs a punch. Adding an additional 35bhp, but of course its not all just about bhp. Key to delivering an upgraded Hurancan driving experience is the addition of improved throttle response and mid-range torque, bringing the power in sooner and with more delivery lower in the rev range. If you want stealth tuning for your Lamborghini Huracan, we can deliver – but if you are looking for a little more! 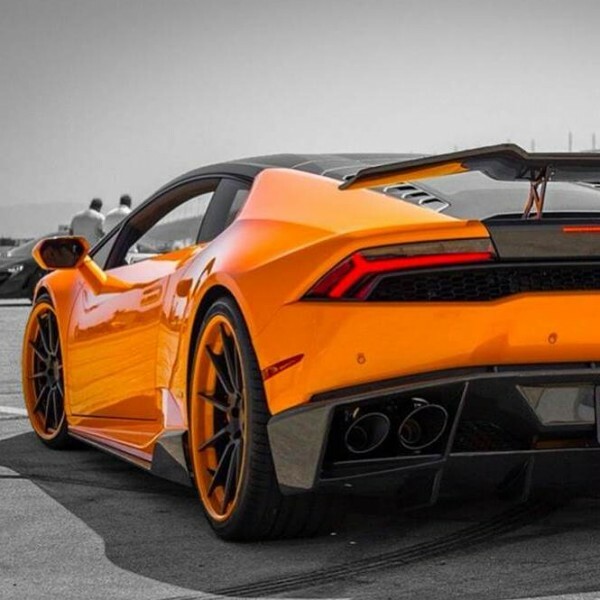 we can help there too, with a wonderful range or Lamborghini Huracan upgrades, like a full Lamborghini Huracan titanium exhaust system, and high performance air filters and more. 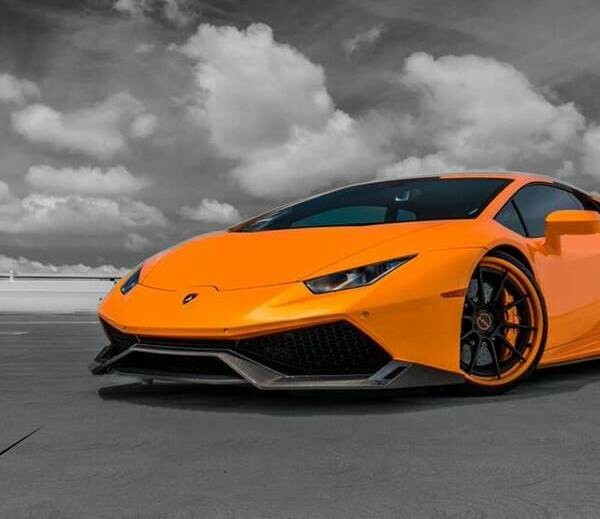 The VIP design team can also source custom and bespoke alloy wheel and tyre packages, Window tinting and full Lamborghini Huracan wrapping too. 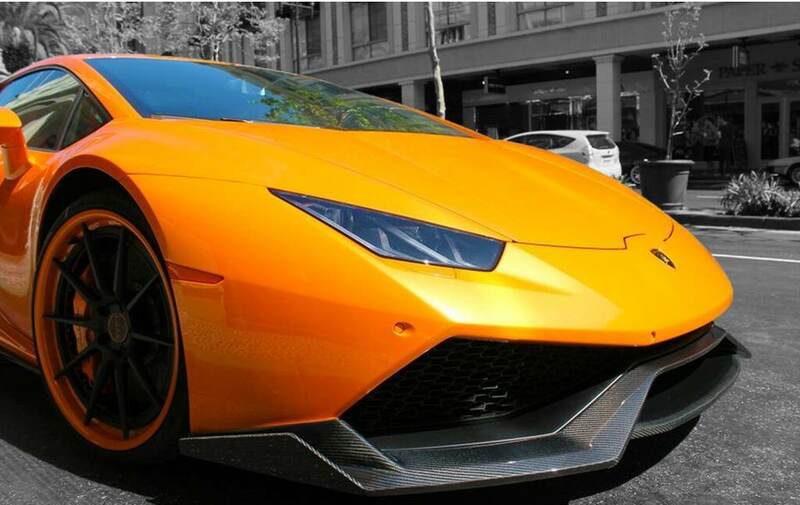 VIP will be happy to recommend, supply, and fit a range or Lamborghini Huracan carbon fibre upgrades, both interior and exterior upgrades and carbon fibre is available. VIP offer a great range of exterior and interior Lamborghini Huracan carbon-fibre parts that will make your Lamborghini Huracan look and feel really rather special. If you own a certain type of car, you are part of a special club, your membership entitles you to a VIP Design consultation session. If you are looking to make your car just a little more special and unique, but perhaps not sure where to start – we are here to help. 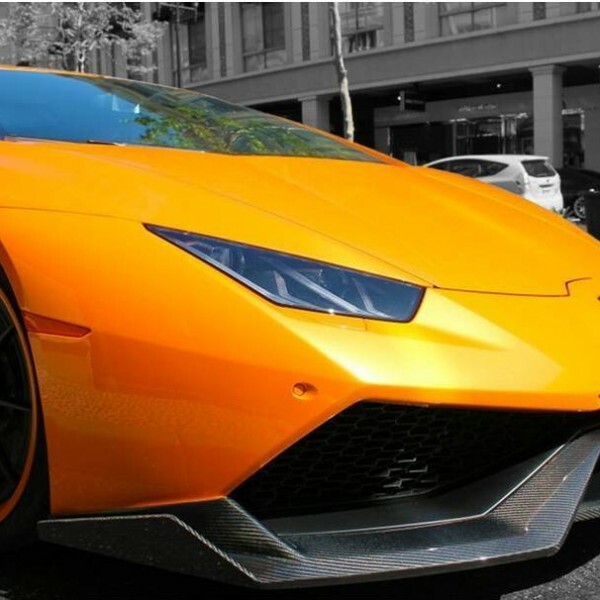 If you are looking for additional Aventador performance to make your LP700 just a little more unique VIP design have just the package for you, custom and bespoke Lamborghini Aventador Tuning and ecu remapping. We offer the same Aventador tuning service and software as used in the VIP Design Lamborghini Aventador Edge, but without the high performance exhaust upgrades, so if you like the standard tone and volume of your Aventador, but still want a little more performance this one is for you. VIP Design tuning and styling package for the ultimate supercar, the Lamborghini Aventador needs little introduction, the poster car of the moment. The VIP Lamborghini Aventador “Edge” package is more than just bolt-on style though, as with all VIP Design suites of upgrades the Lamborghini Aventador offerings include a very real and meaningful addition of some extra BHP fitted and installed at the VIP Head office in the UK.